Reunion Tower in Downtown Dallas offers a phenomenal view of the downtown area. Many tourists and Dallas natives love to visit this spot on a daily basis. This past weekend, we had the opportunity to showcase our Social Kiosk 2.0 to Reunion Tower so that they could see the potential in social media and photography. The feedback that Staff of Reunion Tower gave us was fantastic! He said everyone enjoyed using it, children and adults alike. Guests were able to use the kiosk with ease and at their own will. They placed the kiosk in their observatory deck where they have the most foot traffic. 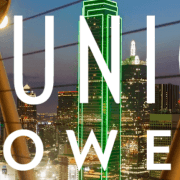 Aside from providing something unique and fun for Reunion Tower guests to do, it is also beneficial from a marketing and social media aspect. A total of 500 pictures were taken and each person that took a picture shared it via email. At the end of it all, Reunion Tower had hundreds of emails that they can use for marketing purposes. Guests love to share pictures especially from a fun location such as the observatory deck at Reunion Tower. 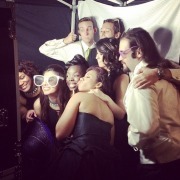 This is just an example of the power of photo booths and social media in general. Our Social Kiosks have the power to drive sales and social media traffic to many different types of establishments i.e restaurants, hotels, casinos and more. The best part of it all is that guests don’t even realize they are helping drive traffic, they are just having fun creating memories! What could 200+ leads do for your business? 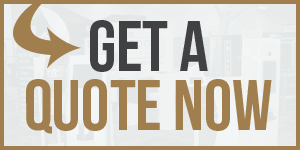 Photo Marketing is a low-cost way to get leads without being intrusive call Photo Booth International today to see how we can help you increase your leads.